COLLEGE STATION, TX -- Texas A&M athletic director Eric Hyman is stepping down after four years on the job. University President Michael Young announced the move Tuesday. 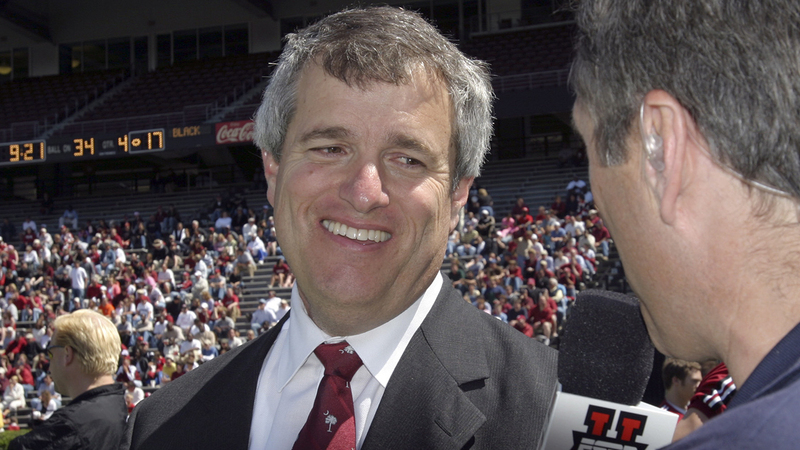 Hyman was hired as athletic director in 2012 and helped the Aggies' transition from the Big 12 to the Southeastern Conference. He was also AD at VMI, Miami (Ohio), TCU and South Carolina. Young credited him with helping Texas A&M athletes improve both on the field and in the classroom. Hyman will stay on until his replacement is hired.